At Duff Morgan, we are here to help, whether you are interested in purchasing a new or used Citroën vehicle. Your car might require servicing or repairs, or you might want to know more about the Motability scheme. Whatever you need to know, we are always on hand to offer assistance in any way we can. You can find us at either of our Norfolk locations in King’s Lynn and Norwich. Our King’s Lynn showroom is located on Bergen Way and our Norwich premises can be found on Whiffler Road. Of course, we would be delighted to see you at either of our premises; we always extend a warm welcome to all our visitors. Our sales department is open every day of the week, while service and parts are obtainable from Monday to Saturday. Last but not least, our bodyshops are in operation Monday to Friday. 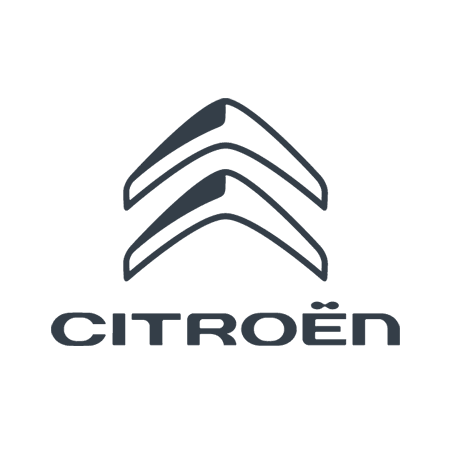 Duff Morgan has been serving the people of Norfolk for over a century and with our partners, Citroën, we are committed to providing great customer service and top-quality vehicles.